Hi Guys. First I want to thank this site and all of its members. This is my second PC that I built. My first one was seven years ago,so I was out of the loop for some time. This site really brought me up to date with components and know how. 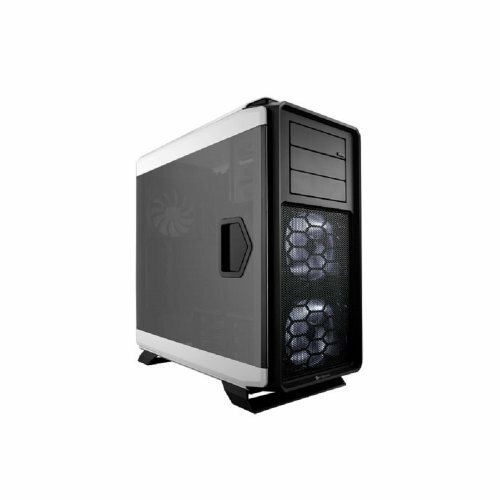 This PC is mostly for gaming and everyday use. I do mess around a little with particleIllusion 3.0 and other video effects programs . I do realize that this build is probable a bit overkill. I look at it like this, I work hard ,make a decent buck and wanted to do something nice for myself. I originally had a budget of $2000 but that went down the shitter really quick! When I started looking at components it snowballed and snowballed fast! But Like I said,its what I wanted. When I first saw the CORSAIR WHITE 760T , I knew that this was the case I was going to use for my build. I love the full window. I liked the white color but I thought it need a little pizzazz! I thought it need some red,and maybe some silver. Then I was thinking. How about aluminum diamond plate? I got to figure out how to incorporate it into the build! 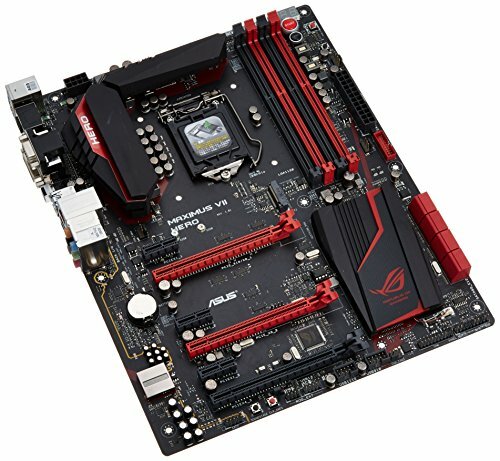 I went with the ASUS MAXIMUS VII HERO mother board. Now I’m not a big overclocker but I do fiddle around with it here and there. Plus the option is there if I want to get serious with it down the road. I love how you can navigate around the bios with your mouse. The color matched perfect with what I planned my build to look like. I’ve read nothing but good things about the MSI Twin Frozr GTX 980. The chrome heat pipes matched up perfect with the diamond plate. That sealed the deal right there! I knew I was getting the ASUS ROG SWIFT MONITOR. Everything I read is that you need 980s SLI to get the full potential out of this monitor. This monitor is amazing. The picture is incredible. 1440p 144hz G sync . 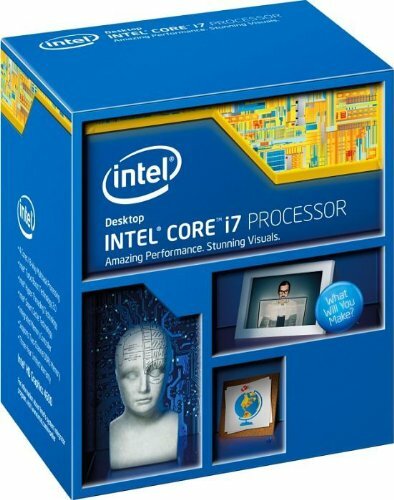 I’m getting 100+ fps no matter what game I throw at it . With the settings maxed. It’s really a cool gaming experience. The CORSAIR DOMINATOR PLATINUM RAM was just too badass to pass up. I know I paid a little more then I should’ve for ram but its definitely quality. It went perfect with my color scheme. 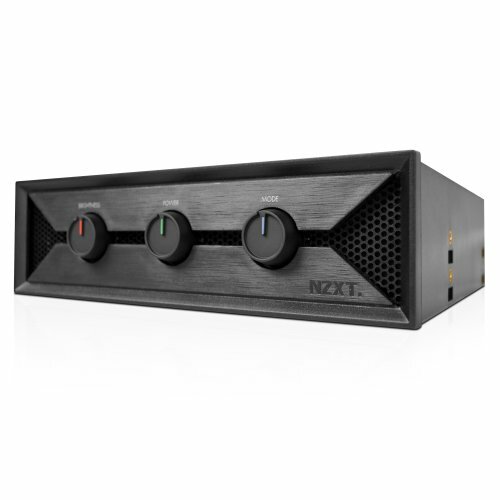 Now I know I’ll probably catch some flak for the SOUND CARD. 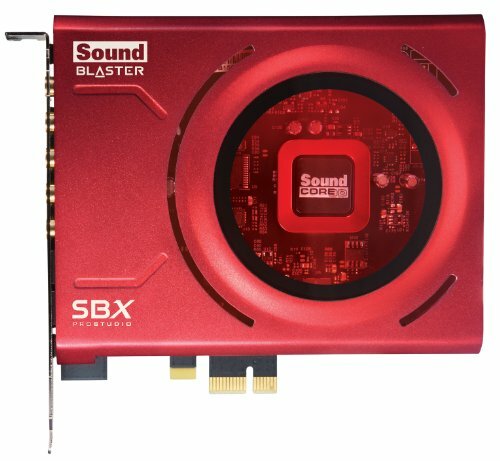 I’ve always had a dedicated sound card in my pcs and like the quality . I have a decent set of 5.1 speakers. I have them in all four corners of the room. I love the expanded sound ! Nothing like bullets whizzing over your head. I think my favorite thing from this build is the red to black paint transition on the side panel, awesome job! Meithen your build gave me the inspiration for my build. I loved it the second I saw it! In my eyes your build is the measuring stick for all builds. I'm glad you got some idea from mine! I kind of had a feeling, I saw a lot of similarities. What shooters do you play? Finally someone that actually uses their powerful GPUs for something other than 1080p lol Great job! puts my build to shame, awesome!! nah mine is all lights, barely any horsepower xD Welcome to the 760t club buddy! Awesome, and how did you pint the handles? Did you mean paint the handles? I took them off of the side panels. ya i did and how easy was it to do that? Its was easy. there are two screws behind the handles. Remove them. Then there are 4 latches, press back on the latches and it pops right off. There is a spring under the part you un-screw you will have to put back in. It only goes in one way so its not too difficult. Let me know if you need any help. Hey Brin, I have a few questions for you. Firstly, how much diamond plate did you need for the entire build. Secondly, how did you mount the SSD on the plate? And last, as I cannot determine this from the pictures. 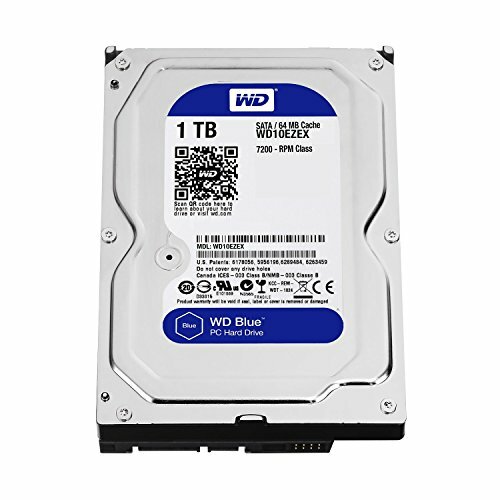 Where does your wiring for the HDD go? Hi AsaJonz, The diamond plate size I used was 2'x2'. The SSD was mounted with double a sided sticky pad.The SSD is not heavy and the sticky pad worked great. The SATA cables for the HDD are sent through the back side of the cage. The connectors for the HDD are towards the front panel so that the cables are totally hidden. Yes you can fit an optical drive in there also but I decided to go with a external USB optical drive instead. Let me know if you have any other questions. ok. thanks for the info. So did you decide to go with the external usb optical drive because you can see the back end of the regular optical drive outside the bay? 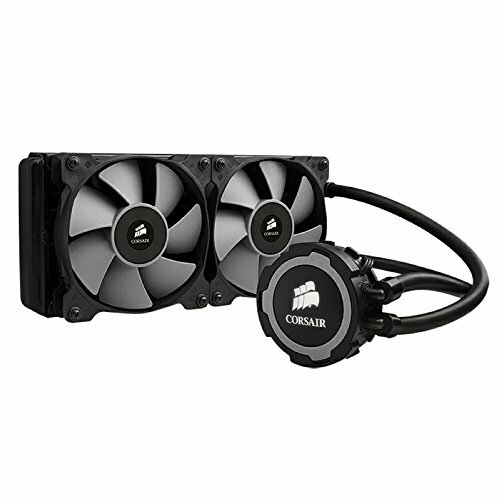 Would it maybe hit the liquid cooling fans? by the way. 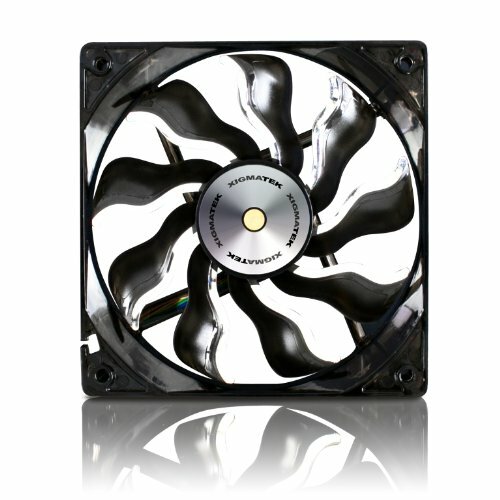 what are the 2 120 mm fans placed? Brin, Awesome build my man!! my question is what did you use to get the top fan cover to be spaced out. almost looks like some kind of screw spacers or something. Please tell me what you did to get the top cover like that :) thanks. I guess he doesn't want a DAC on his table. Yeah thats true, but sound cards are kind of useless. I can't find the monitor everywhere:( Where did you buy it? I bought it at B&H Photo back in November when It was $749. I was able to get it by using the handy site. 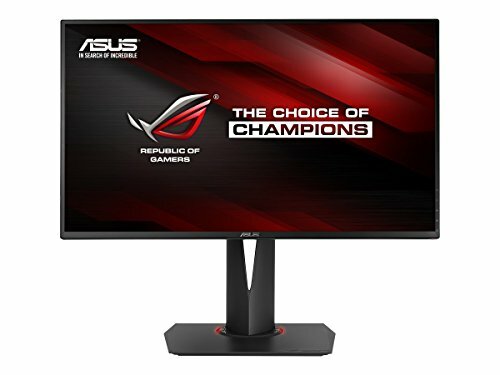 http://www.nowinstock.net/computers/monitors/asus/ Check it out! you can set it to give you text alerts immediately when its in stock! Also keep checking Micro Center,I hear they have them often. Good luck. man dude love your build, i plan on getting the same case and i love what you did with yours, it makes it 100 times better! Do you have any problems with your top 980 heating to much from the other 980 below it? That fade tho <3 Really unique looking system. I'm curious how you got the top plate raised like that?